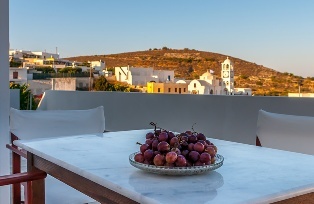 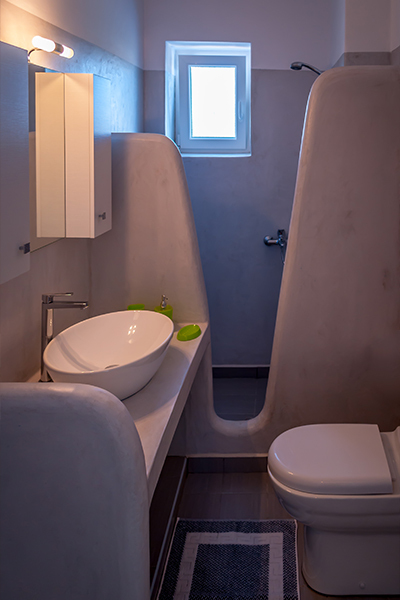 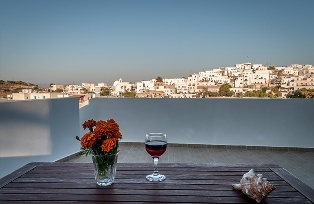 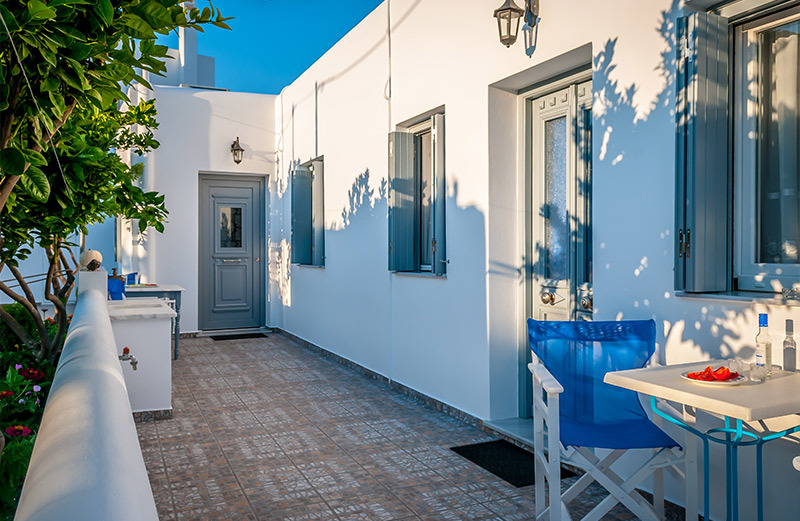 Apartments Matilda is located in Milos in the picturesque village of Triovasalos, not far from Plaka, the most characteristic and well traditionally maintained village of Milos. 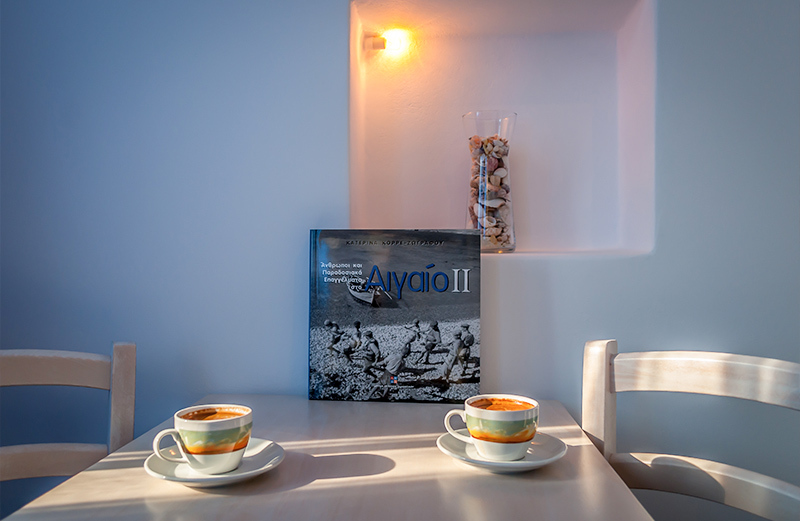 From our premises, you may feel the heartbeat of Milos, the village where most of the islanders reside, with shops, restaurants, and the Greek “kafenio”, and “ouzeri”, the Greek coffee shops and the small taverns, together with supermarkets, fish and fruit shops and “manavies” the name of local street sellers of vegetables and dairy products. 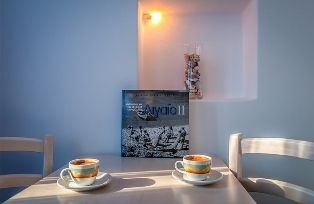 Triovasalos is close to some of Milos’s jewels: Plaka, Tripiti, Klima, the Catacombs, the ancient Roman Theatre, and it is a pivot point to reach all beaches in all directions. The Apartments Matilda are four. 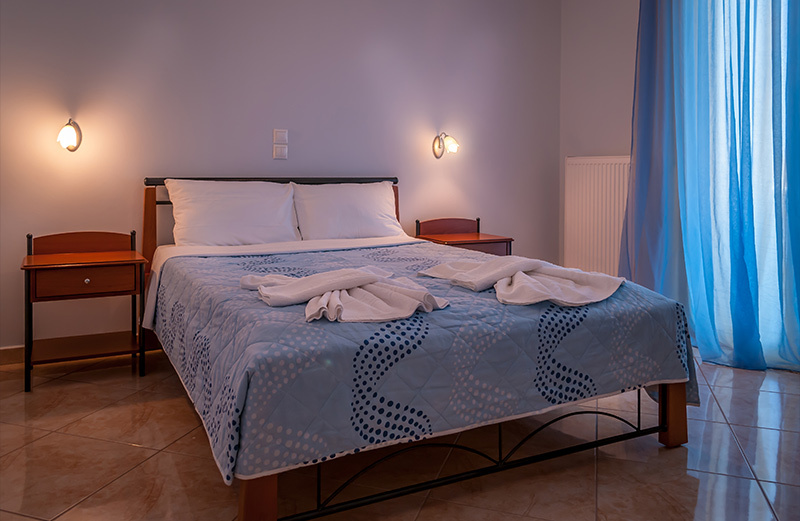 They are all large, comfortable and silent, newly built, fully furnished and fully equipped and are suitable for two to four persons. 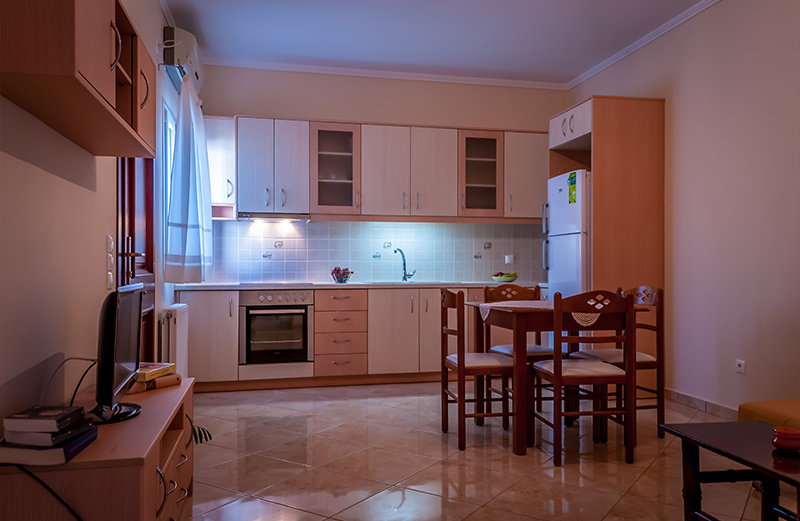 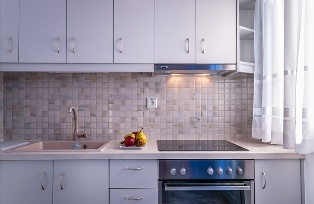 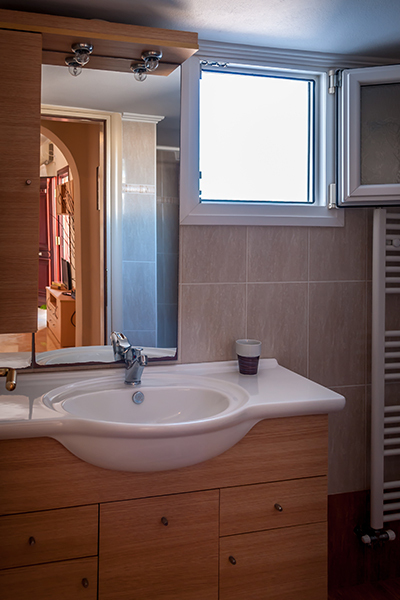 We provide you with daily house cleaning service, free Wi-Fi, TV, Air-conditioning, an equipped kitchen, a balcony, own bath with shower. 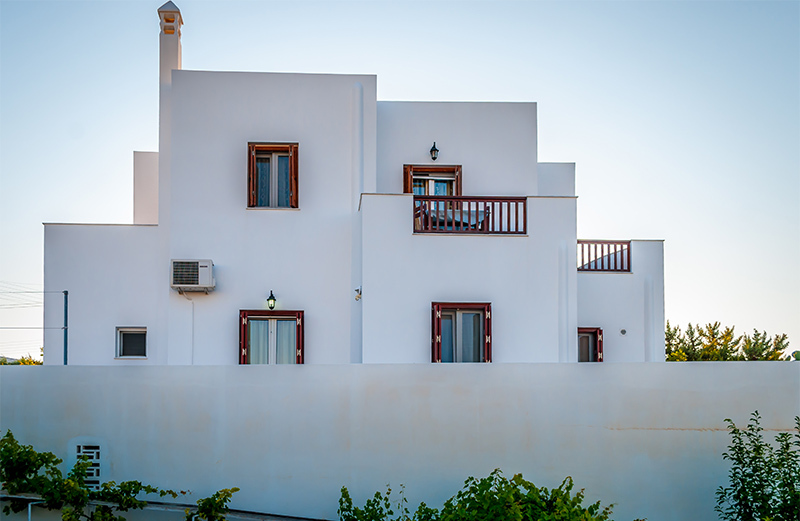 In addition, we assist our guests with ticket and boarding pass printout service, car/moto rental, with a transfer service (on request), and provide a luggage and service area for early or late arrival/departures.